When moving freight, it is important to make sure to ensure your goods are packaged properly. Freight comes in all sorts of shapes, sizes, and weights, moving locally or cross country. 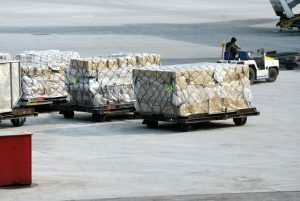 The single, most important thing for us is that goods reach their destination in perfect condition. For us, it’s in the handling. For our customers, it’s all in the packaging. Travelling can take its toll on freight. Every rough movement and pothole shakes up freight with the potential to damage the goods. Damaged freight is not what you want arriving at your customers’ address. It costs time and money to get it there first time around but also, the reverse logistics to send it back and to issue replacements. Your choice of freighter and service type plays a part, but the way in which you package your goods can help mitigate the risks and hassles. From a point of safety, well-packaged goods can also protect against injury during transport and on receipt. Keep in mind loose parts or sharp edges, and packaging accordingly. Thus keeping everyone safe and pro e freight. Blanket wrap. Blanket wrap transportation is when carriers wrap items in blankets to protect them during transport for a white glove delivery service to the customer. Pallets. For heavier items, using pallets make it easier to handle. It also gives it greater stability. Make sure goods are packed evenly on the right sized pallets to avoid overhanging the edges. Shrink wrap. Use shrink wrap around the outside of palletised freight. It helps keep everything together, clean and prevents goods rubbing on other freight. It also provides a stable surface for a label to stick to. Boxes. Packing loose items into boxes keeps them together and prevents damage while in transit. Use other packaging like foam or bubble wrap inside the box to protect loose items. Bands and straps. Bands and straps are either made from plastic or steel. Use these to tie down freight onto pallets to secure it. Crates. Crates come in all different sizes with solid walls. They give freight the best protection and are easy to load and unload, especially for goods with marble or glass. Shape of freight. The shape of the freight is important. Freight costs according to volume so you want to keep everything as square as possible. Package goods well so nothing overhangs. This will avoid incurring any additional costs or any damage. Labels. Attach labels to everything to ensure they are delivered to the correct addresses. Make sure they are easy to read and visible. Label fragile freight as “FRAGILE”. All dangerous or hazardous goods must have the correct labels. You must declare this freight so all agents store and handle it in the correct manner. Protect display packaging. You may pack a consignment of goods in their original packaging for retail stores. Pack onto pallets and shrink wrap to assist the receiving stores to be able to move them with ease around the store or shopping complex. Road transport. When sending freight by road, consider the route. Roads are winding, have potholes, and many obstacles for truck drivers to navigate. Always pack your goods according to the mode of transport. When travelling by rail, this requires the most packaging. Depot environment. Freight and shipping depots can be dusty environments with constant truck and freight movement. Use shrink wrapping for all palletised goods or wrapping your loose items with plastic bags to ensure they remain clean when they arrive at your customer’s address. Are you packaging your goods the right way? Are you packaging your goods in the best way to protect them? A good way of gauging this is by the number of complaints from customers about damaged goods. Most of this can be due to inadequate packaging for transport or selecting the wrong type of transport carrier. Improve your packaging. 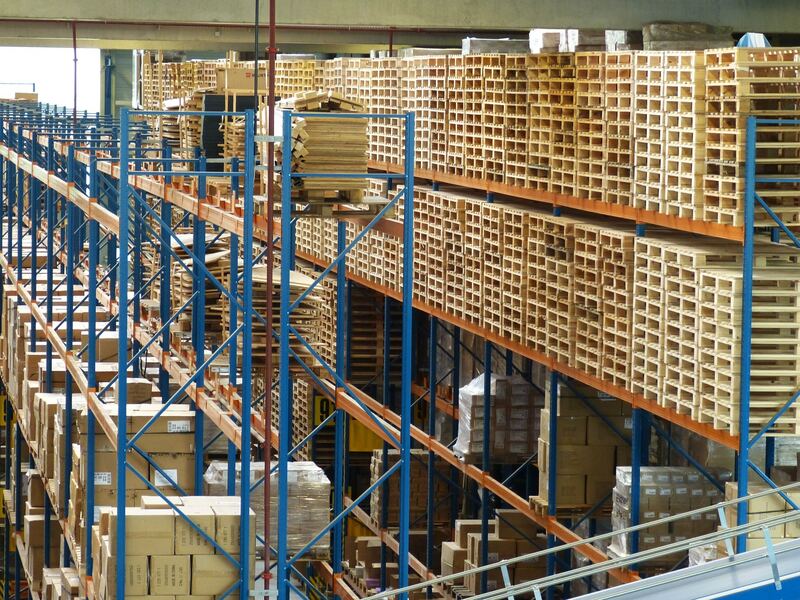 Take some time to look at your processes and procedures when sending out freight. Talk to the company that handles your freight. Ask for suggestions and any tips or tricks to help you improve what you are currently doing. Make sure the box you package goods in is the right size for the goods. Boxes come in all shapes and sizes. The size you choose should have enough room for the item with protective packaging inside to protect it from moving while in transit. Try to pack heavier items into smaller boxes, if they fit, and lightweight items into larger boxes. Label the cartons to include the weight details. The industry standard for maximum lifting weight is 17 kg to comply with Occupational Health and Safety requirements. If your freight is correctly labelled, your transport carrier are better informed when handing your freight, whether your items need a 2-person lift. When re-using boxes, remove all old labels and bar codes to avoid any issues at sorting centres or transport depots. Also make sure the recycled box is sturdy and not damaged prior to reuse. Damaged items cause a lot of trouble for both you and your customer. And, it costs a lot of money and time to fix up issues with damaged goods. Costs of replacing them and having the damaged goods returned is just the start. 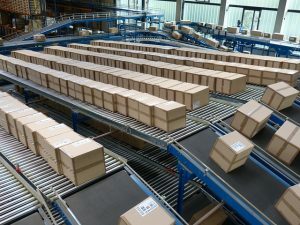 By packaging goods with care, everything will arrive at its destination in perfect condition. Reduce the amount of damages and customer complaints by using these tips to package goods to send to customers around Australia. Get it right every time. Call Snapes Logistics Projects today! For peace of mind in packing and securing freight, call us on 1800 999 102 or see our services page for more information. or on 1800 999 102 to discuss.